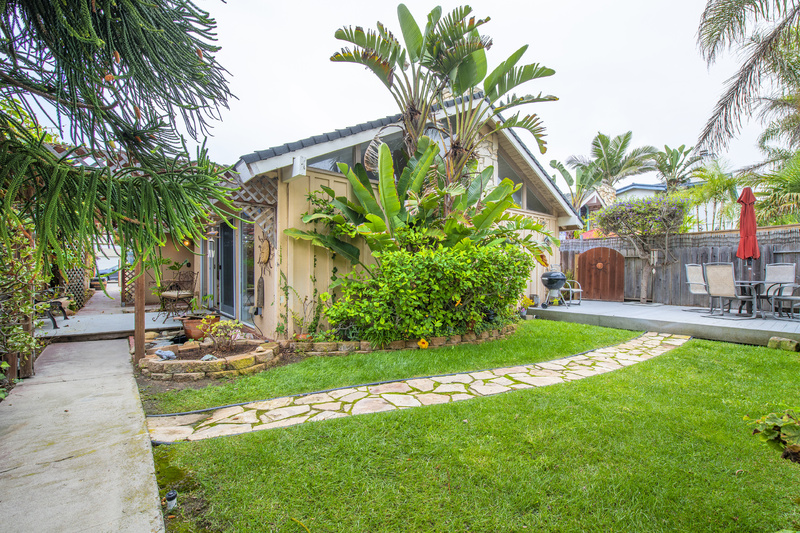 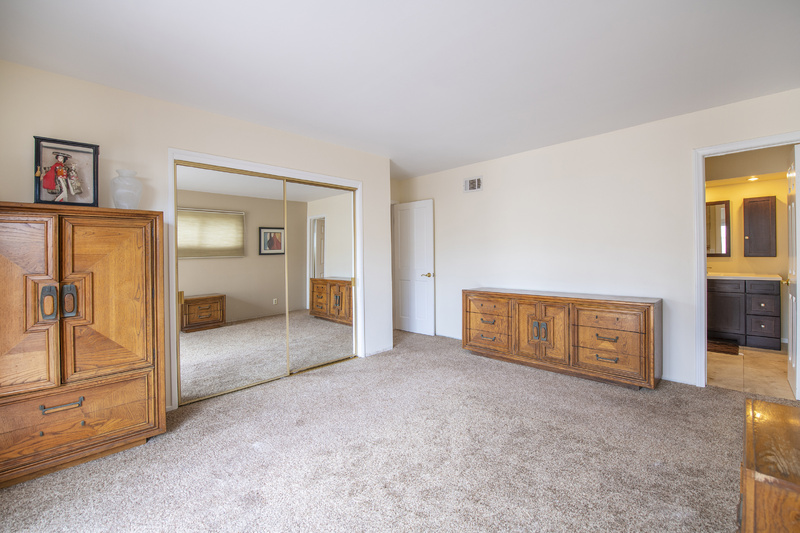 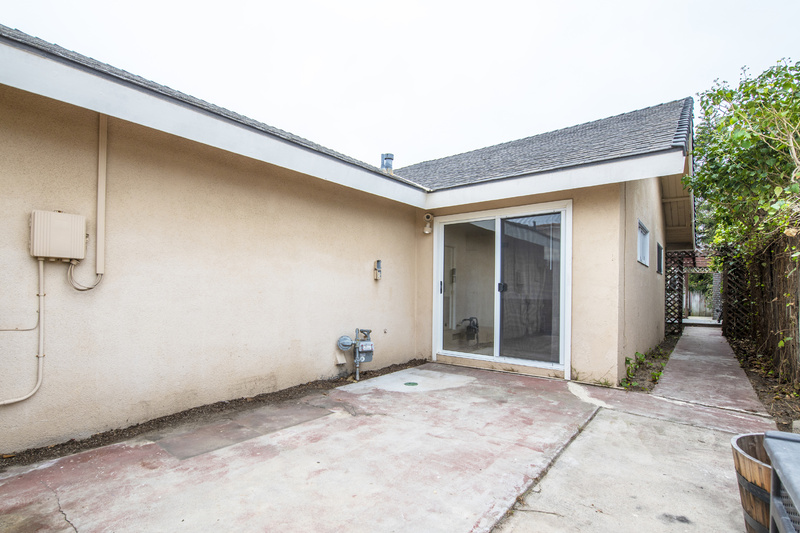 Rare single level home in Oxnard Shores. 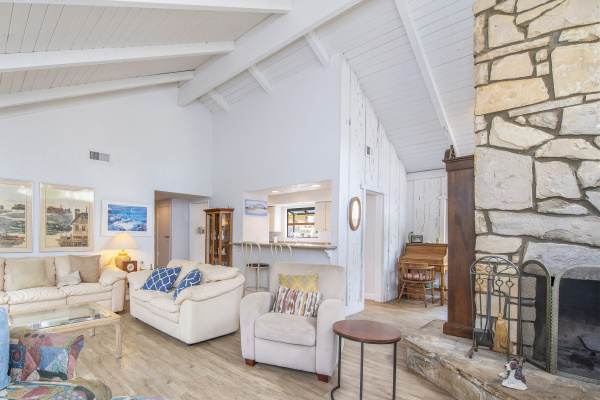 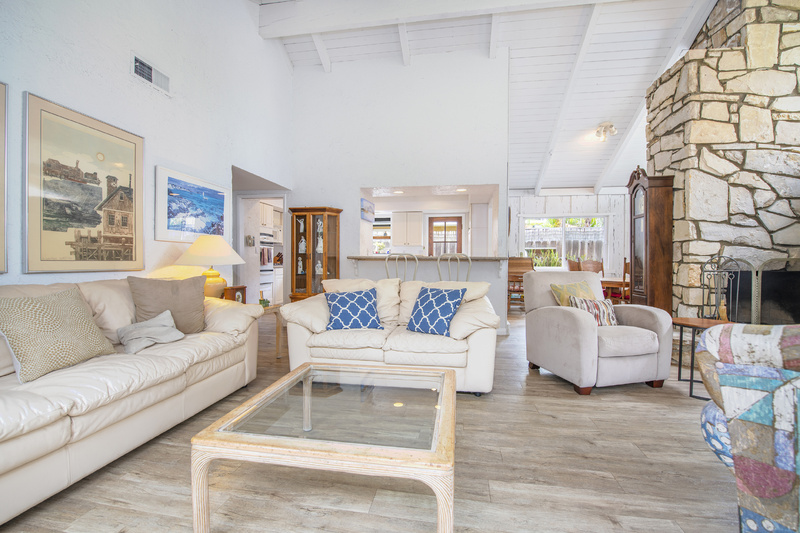 Vaulted open beam ceilings hang high above the warm and bright living room, which leads out to the side patio. 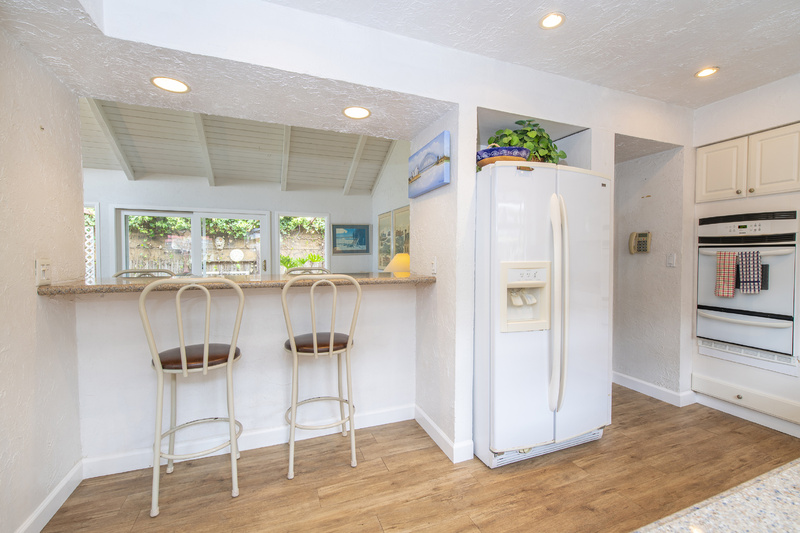 Kitchen features a garden window and a double-sided breakfast bar. 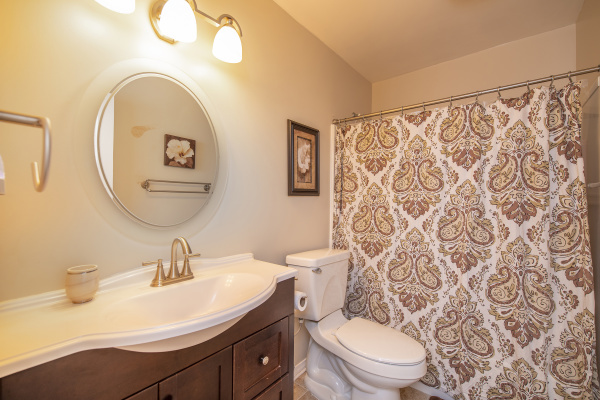 Updated bathrooms and updated flooring in living room and kitchen. 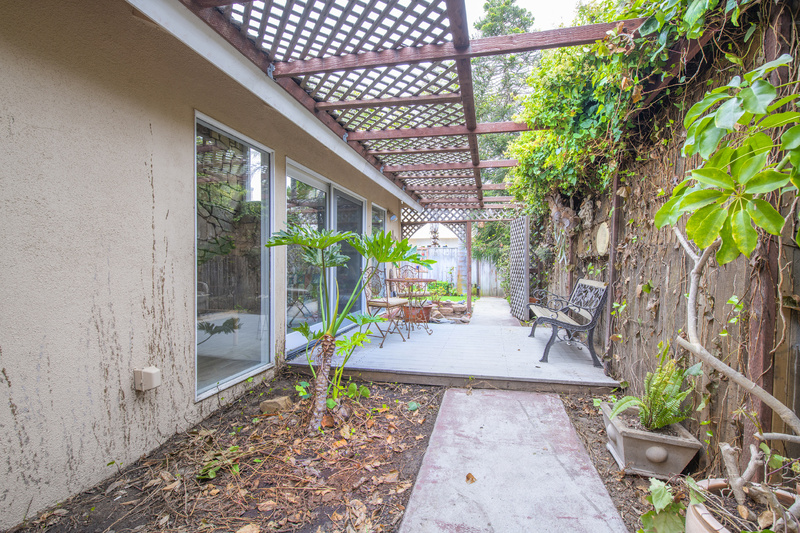 South-facing backyard is perfect for entertaining friends and family or creating a unique sanctuary to unwind in. 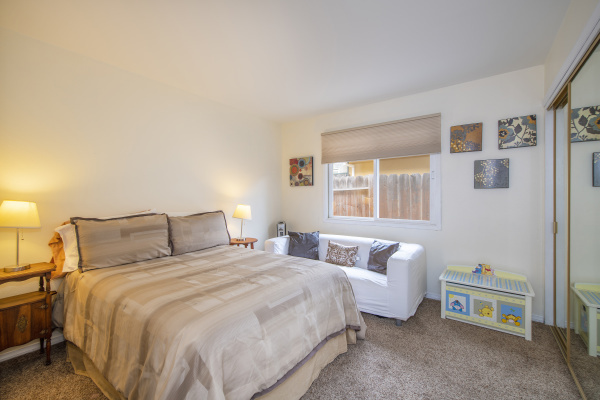 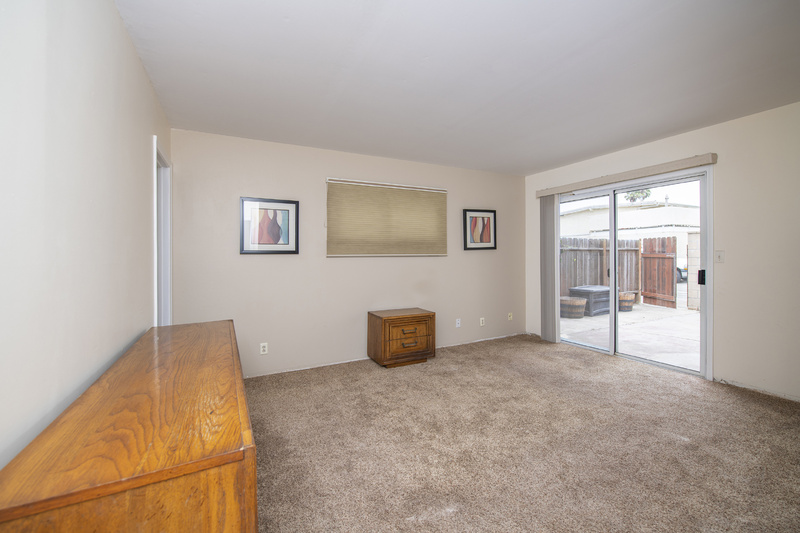 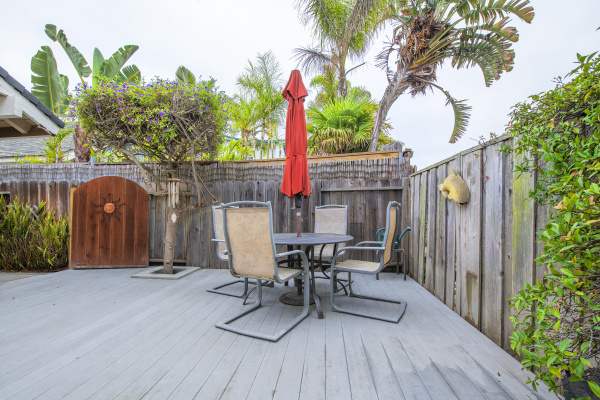 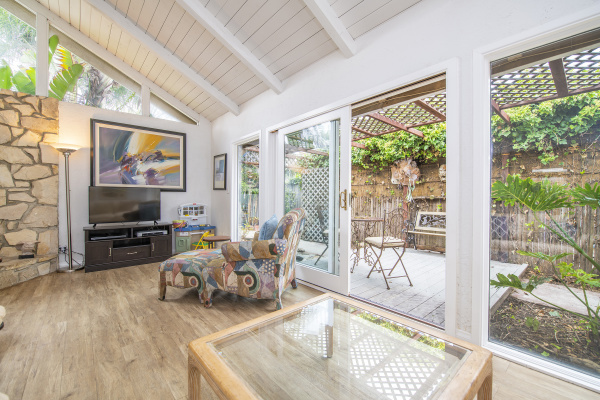 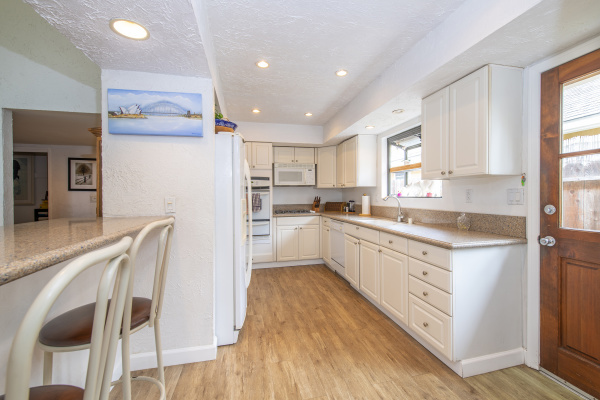 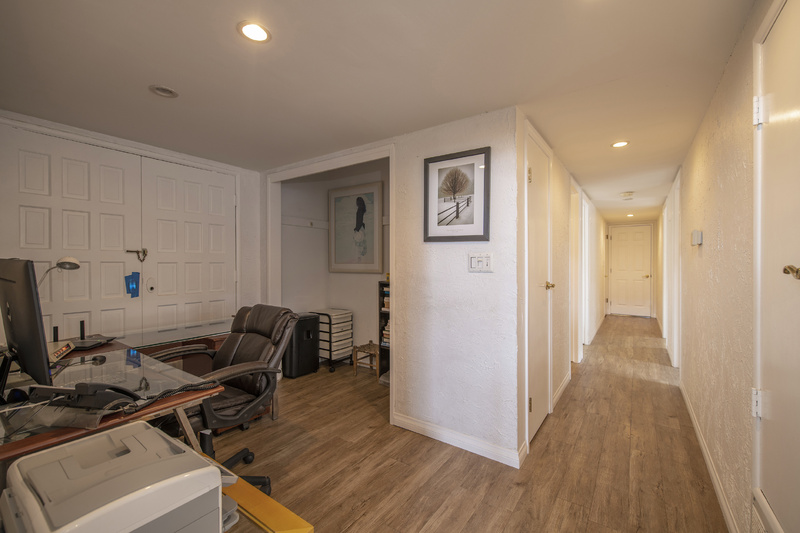 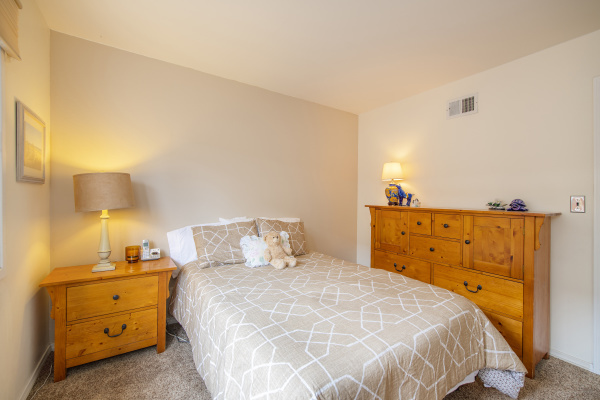 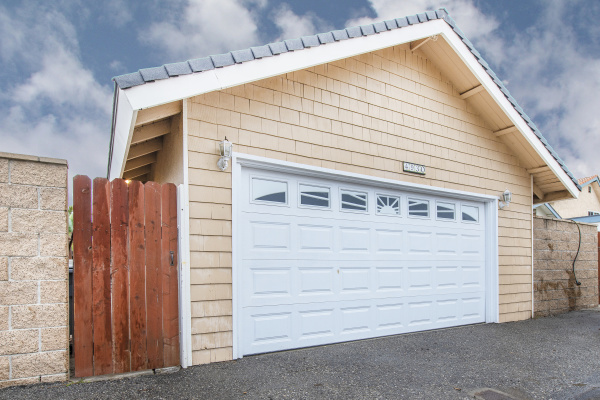 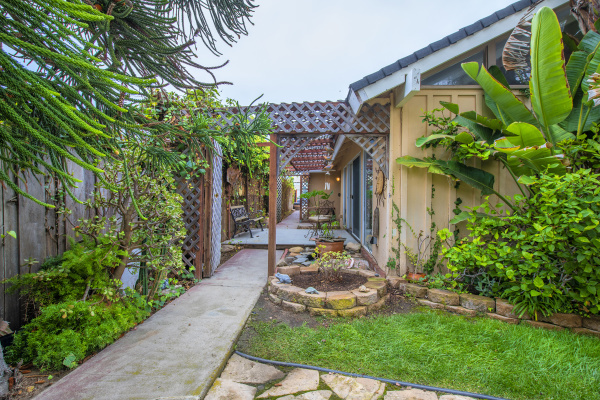 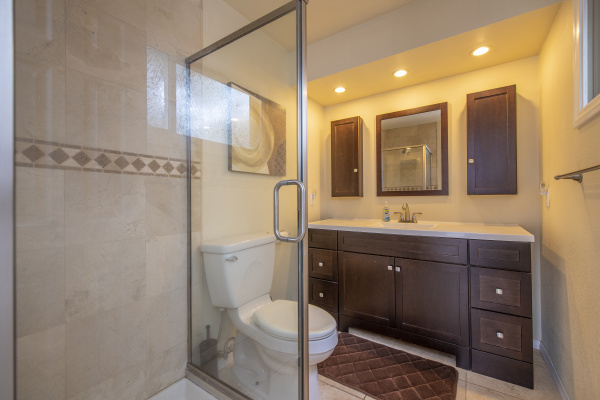 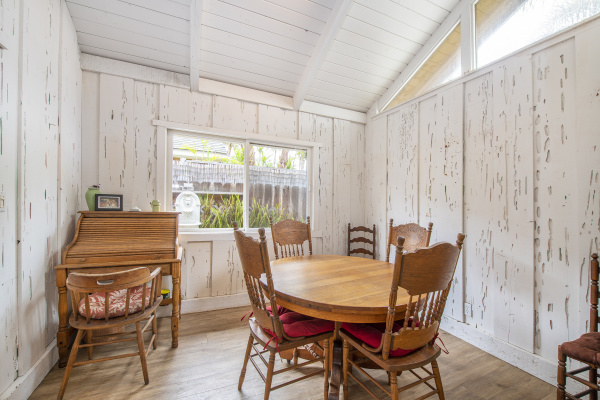 Located in a lovely ocean beach community providing a wonderful place to enjoy the beauty of the California coast.